Prince Charles is getting in on the spring break action ... splashing around on a Caribbean beach with his bae. The Prince and Camilla are busting out their swimwear for some fun on the island of Barbados. Gotta give props to the 70-year-old for rocking some seriously trendy floral trunks. Go ahead ... soak it in. We don't get to see Chuck in board shorts that often. The Prince of Wales and Duchess of Cornwall are on a 12-day tour of the Caribbean. After getting some Royal business out of the way, Charles and Camilla hit the sand Monday -- armed with a ton of sunscreen, we hope. Note to the Prince ... this would be a perfect time to follow your mom's lead and do it for the Gram!!! 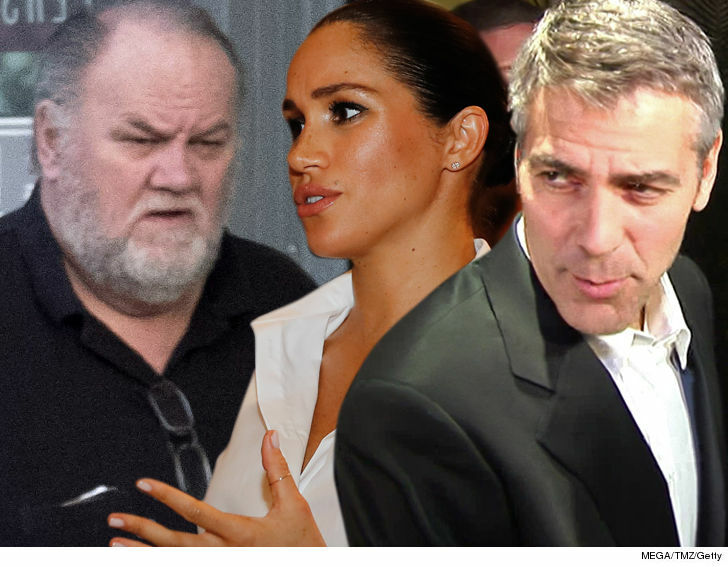 Meghan Markle's half-brother got a sweet deal in his DUI case ... but he'll have to keep his nose clean for the next year. 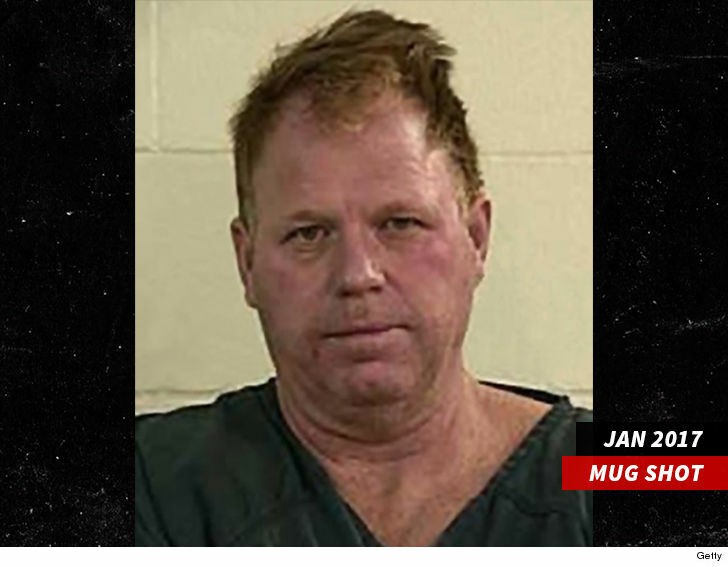 Thomas Markle Jr. entered a DUI diversion program last month stemming from his January arrest in Oregon for driving under the influence of alcohol. We broke the story ... cops said Thomas bombed a field sobriety test and blew a .11. The court's allowing the 52-year-old to enter a 1-year diversion program, but it comes with strings attached. First, Markle Jr. must attend a victim impact panel this month. He also has to get an ignition interlock device installed in his vehicle ... and he's gotta fork over more than $700 in fees. Thomas must be booked and fingerprinted by the end of the month. 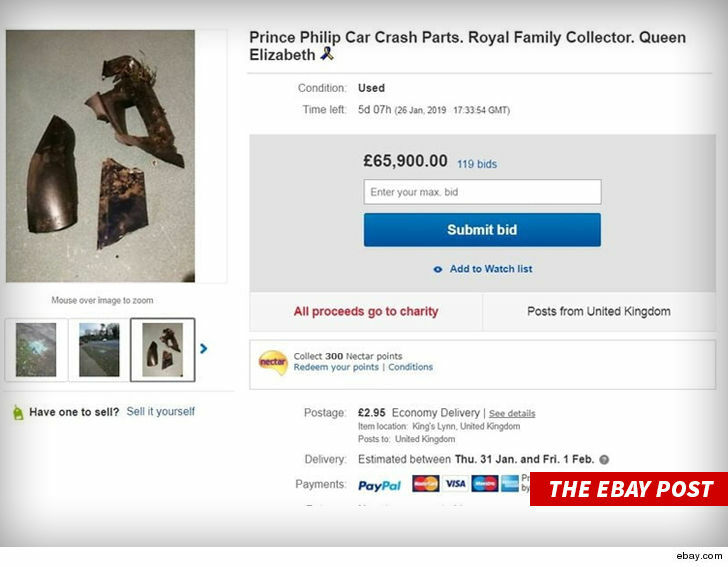 Meghan's half-bro -- who is estranged from the Duchess -- is no stranger to legal issues. 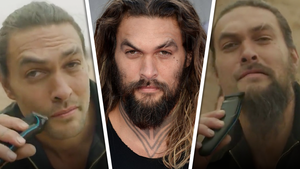 He was also arrested in January 2017 for allegedly holding a gun to his girlfriend's head during a drunken fight. Queen Elizabeth's first ever post on Instagram is blowing up which is totally impressive ... considering it's just a boring old, OLD letter. QE2 didn't even remember to add #latergram or #throwbackthursday when she hit the share button. Naturally, there was plenty of royal fanfare for the moment ... they had an actual ceremony for it at London's Science Museum, and she got cheers and applause when a right proper English dude announced, "It's worked perfect." As for what the Queen posted to The Royal Family's account ... it's an 1843 letter written by computer pioneer and mathematician Charles Babbage to Queen Victoria's husband, Prince Albert. The Queen wrote in her caption ... "In the letter, Babbage told Queen Victoria and Prince Albert about his invention the 'Analytical Engine' upon which the first computer programmes were created by Ada Lovelace, a daughter of Lord Byron." (*EYEROLL*) Can't wait to see her #MCM. 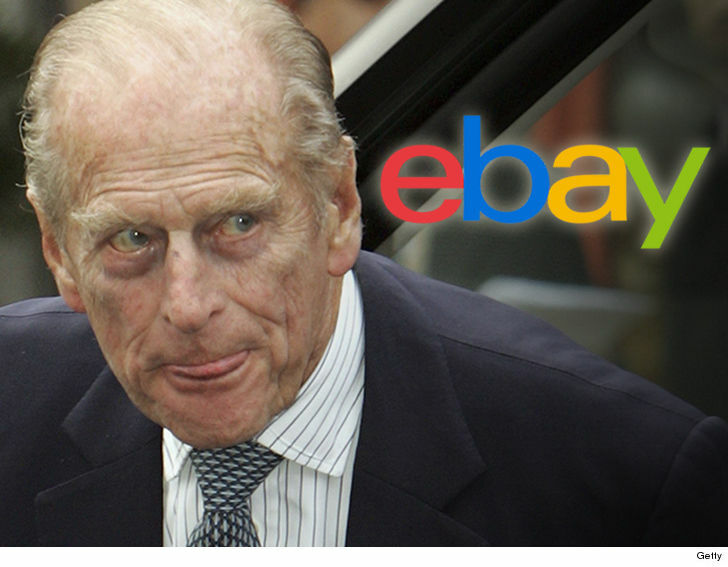 The monarch signed off like a real newbie, Elizabeth R -- and already has nearly 60k likes. Start the countdown to her first flat tummy tea deal. Meghan Markle took her fetus for a night on the town Tuesday -- hitting the famous Polo Bar restaurant for dinner with her pal Serena Williams ... and we've got the video. 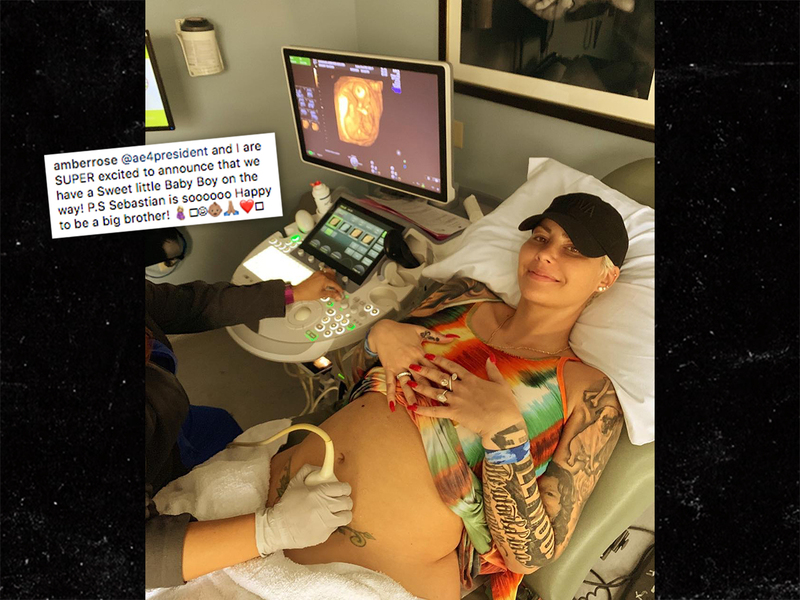 Her Royal Highness had a busy day -- she flew into New York for her baby shower at The Mark Hotel earlier in the day ... where friends like Abigail Spencer and Jessica Mulroney helped celebrate the mom-to-be. Afterward, it was off to Ralph Lauren's Polo Bar -- famous for its $20 "RRL Hot Dog" -- which comes with sauerkraut, sweet relish & mustard on a toasted brioche bun. If she didn't have the dog, she missed out. On the way out, 37-year-old Meghan strutted to her waiting SUV while clutching a fancy black Stella McCartney purse. FYI, everything Meghan touches seems to sell out in minutes -- guessing royal fashion-aholics already snapped up the remaining stock. 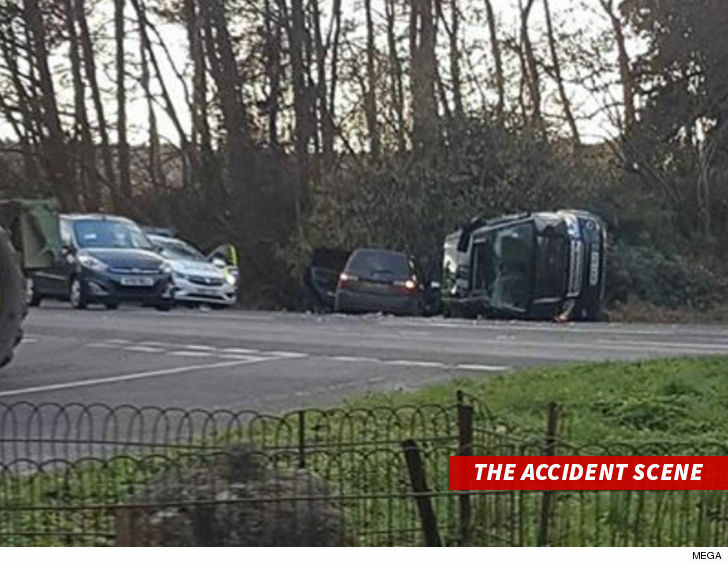 Serena followed Meghan and got in the same SUV. 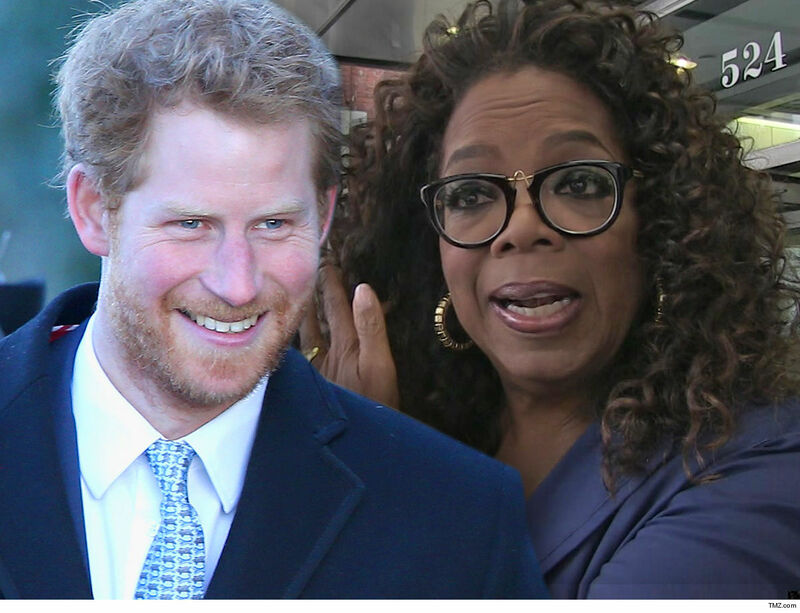 By the way, Serena and Meghan have been close for years -- they met at a Super Bowl party back in the day and grew so close, Meghan even invited the tennis legend to her wedding to Prince Harry. Meghan Markle It's Baby Shower Time ... American Style!!! 12:25 PM PT -- We just caught Meghan on her way back into The Mark Hotel after lunch at Cafe Boulud with friends. The day of celebration for the royal and her bump continues! Meghan Markle's celebrating the upcoming birth of her first child with Prince Harry ... and she's doing it on U.S. soil, baby!! Take that, UK. We just got a shot of Meghan outside The Mark Hotel Tuesday afternoon in NYC. She held her baby shower there and, as you'd expect, she was flanked by tons of security as she got into a waiting SUV. As you can see ... Meghan's doing the expectant mommy thing, cradling her baby bump with every step. The Duchess of Sussex is about 7 months pregnant, and she and Harry have been hinting the baby is due in April. Meghan's flying solo, sans Harry, for this trip. The baby shower could be the last time she sees her friends -- at least stateside -- before she gives birth. 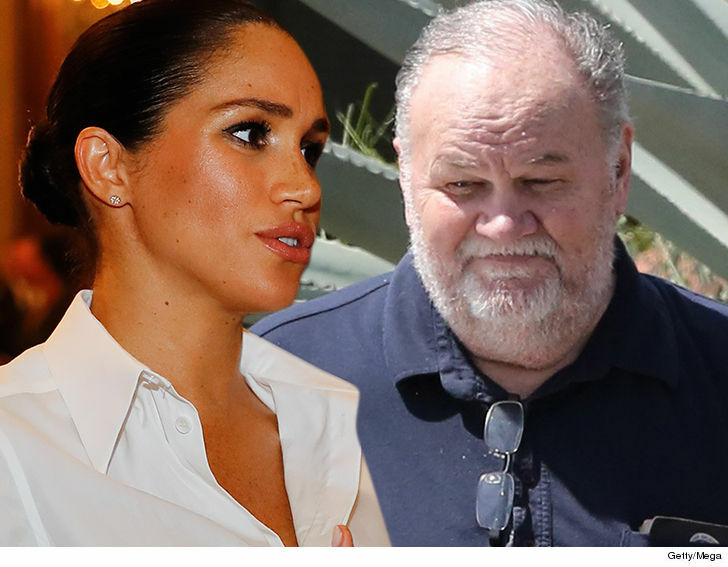 Meghan Markle's dad is forcefully pushing back against claims he's refusing to reach out to his daughter ... TMZ has learned. 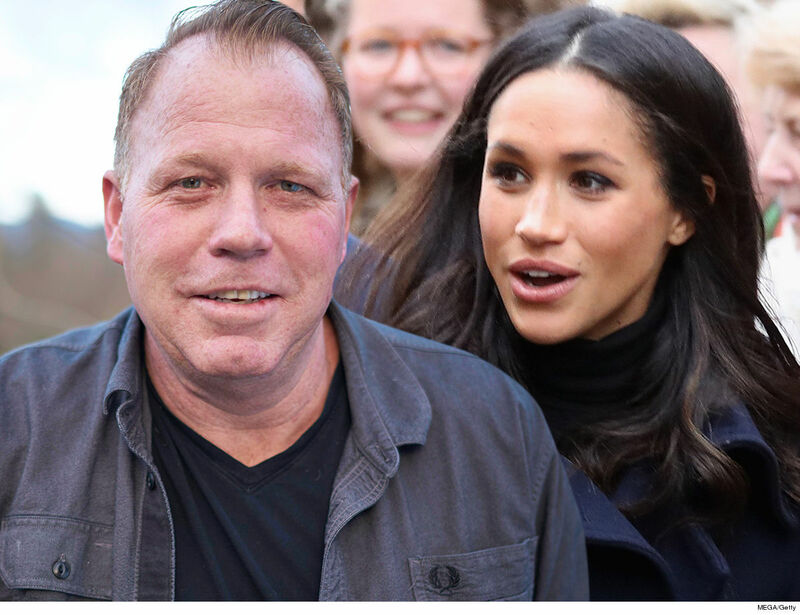 A close friend of Thomas Markle ﻿tells TMZ ... all the claims made by Meghan's friends about his relationship with his daughter are "bulls***" ... and Thomas can prove it. In a recent People story, Meghan's friends claimed Thomas refused to call or text his daughter since she entered the British Royal Family ... but we're told Thomas says that's complete "nonsense." We're told Meghan's dad texted a loving message on her wedding day, and they spoke over the phone the day before the royal wedding -- with Meghan expressing worry for her dad's health issues, and Prince Harry wishing him well. 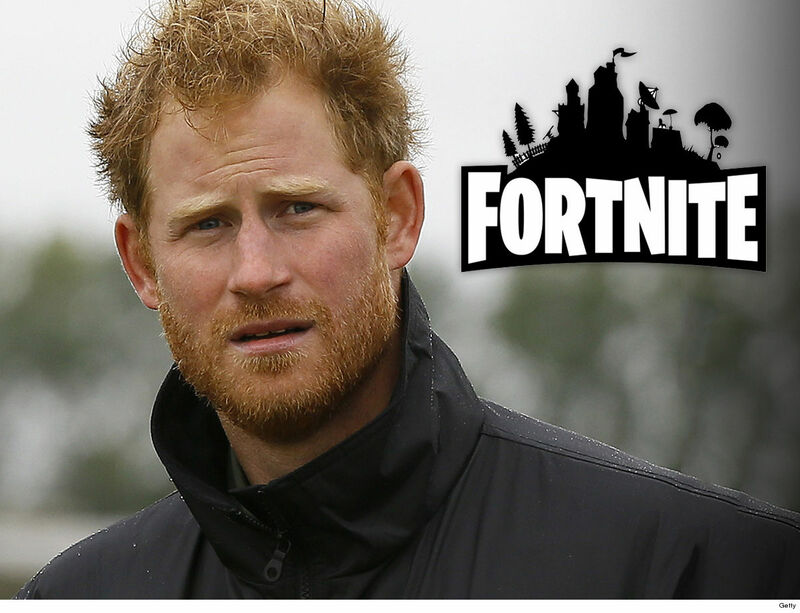 However, our sources say things drastically changed after Meghan and Harry tied the knot ... because we're told the Duke and Duchess of Sussex stopped communicating with Thomas and went radio silent. We're told Thomas tried reaching Meghan multiple times by text ... to no avail. Bottom line ... Thomas hasn't heard from Meghan for months. 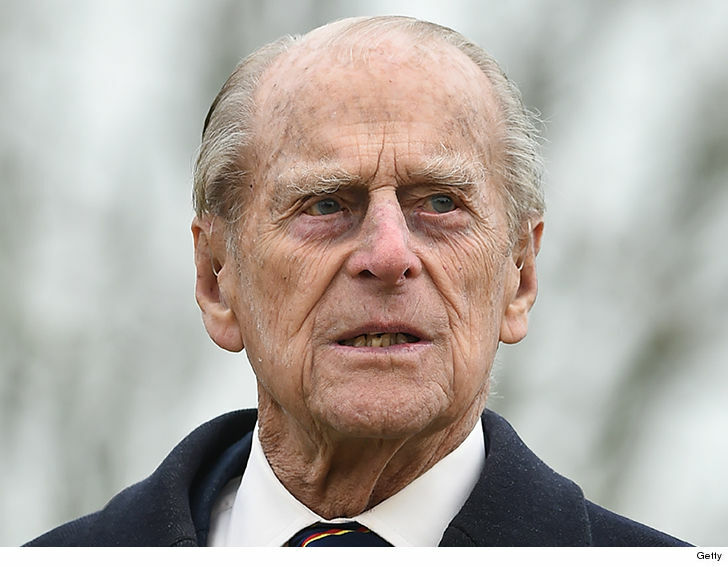 Prince Philip was being driven around town Saturday, and he finally buckled up ... and he also tried explaining away his car crash. 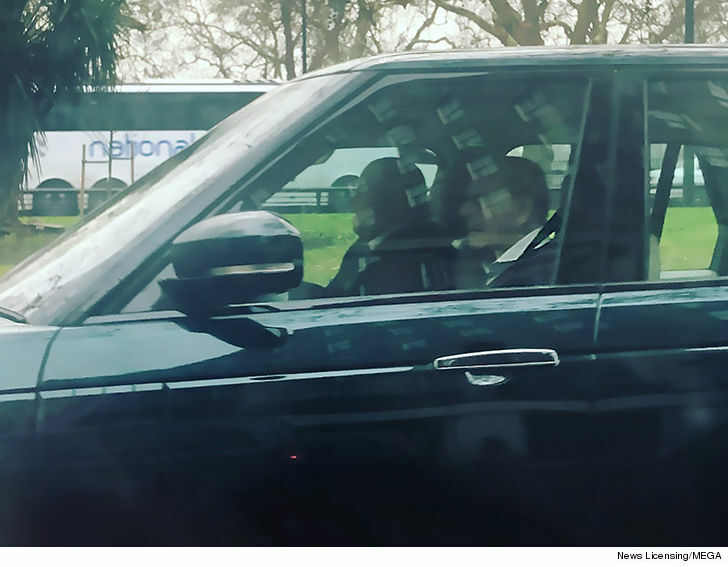 The Duke of Edinburgh was seen being driven through the Sandringham Estate in Norfolk. The Duke had attended a post-shoot lunch with HRH The Queen and guests. 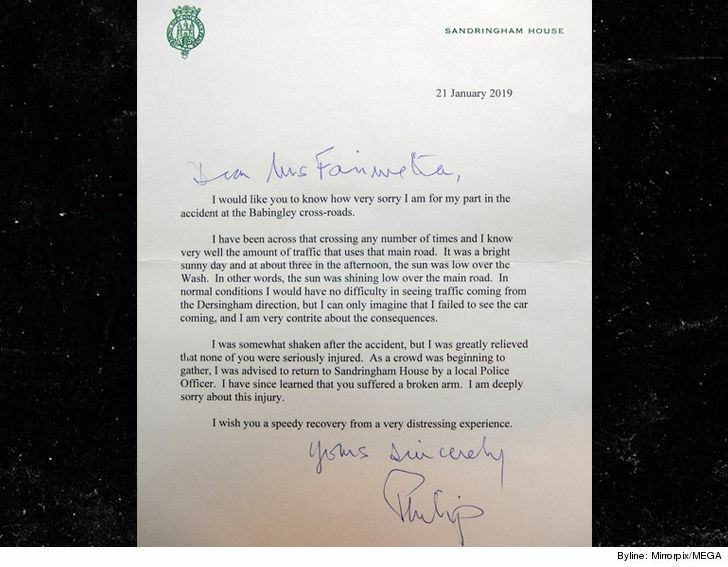 Philip also sent a letter to the woman who broke her wrist in the car accident earlier this month. 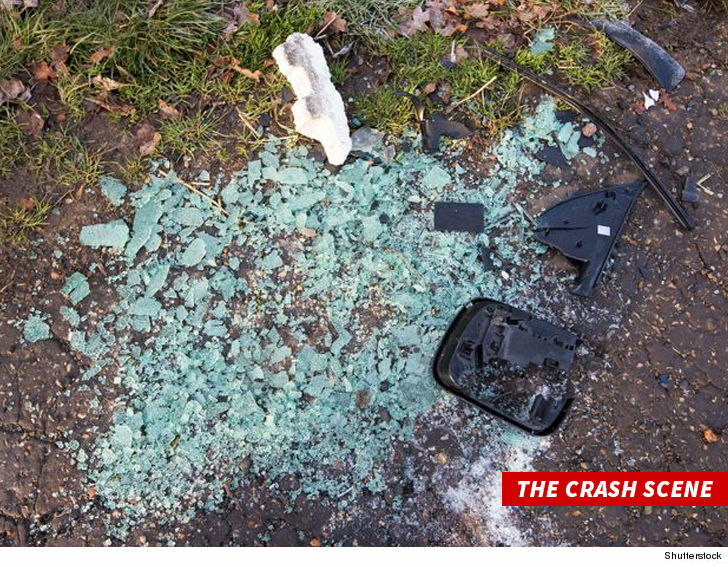 Philip says in the letter he's sorry for the crash and blames it on blinding sun that obscured his view of the road. Philip makes it clear he's traveled that road many times without incident. The subtext seems to be he's still capable of driving safely, even at 97. 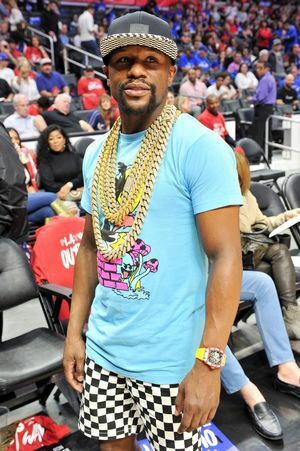 He also explains why he left the scene without tending to the injured woman. He says, "As a crowd was beginning to gather, I was advised to return to Sandringham House by a local Police Officer. I have since learned that you suffered a broken arm. I am deeply sorry about this injury."